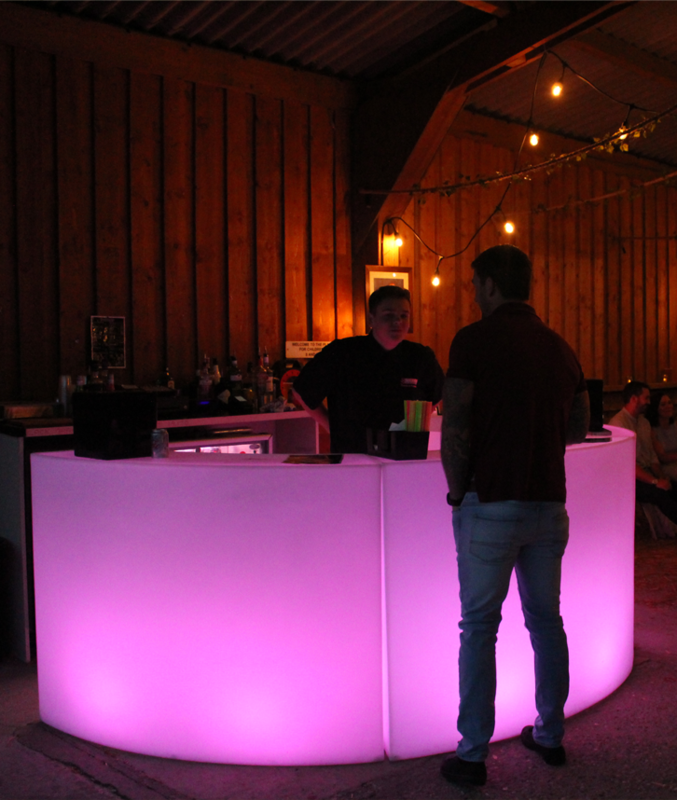 When it comes to a professional mobile bar hire service throughout the Midlands, we really are the specialists. Being based in Leicester we are often booked for wedding and events in Derby and surrounding areas. 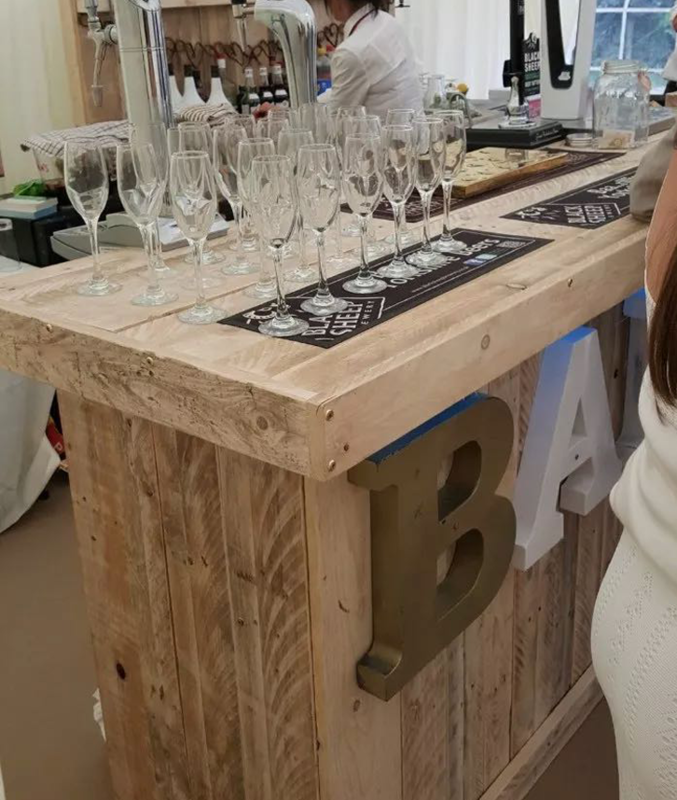 Using a mobile bar gives you the opportunity to hold your party at a location of your choice, giving you the flexibility to bring the party to you, allowing you to pick the perfect venue for your event, whatever the occasion! This flexibility will translate into your party or event being all that more spectacular, as it offers you the chance to dress your chosen venue to look exactly as you would like it, which is often not possible at licensed venues. If you don’t already have everything you need to decorate your venue, we can help cater for all colour schemes and themes. 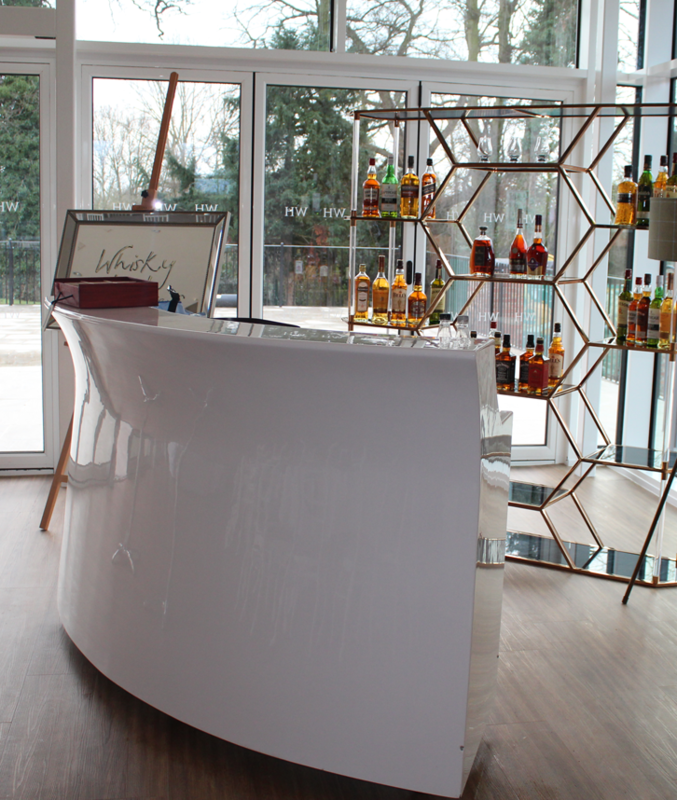 Here at Solid State UK, we offer three different packages for our bar hire service. 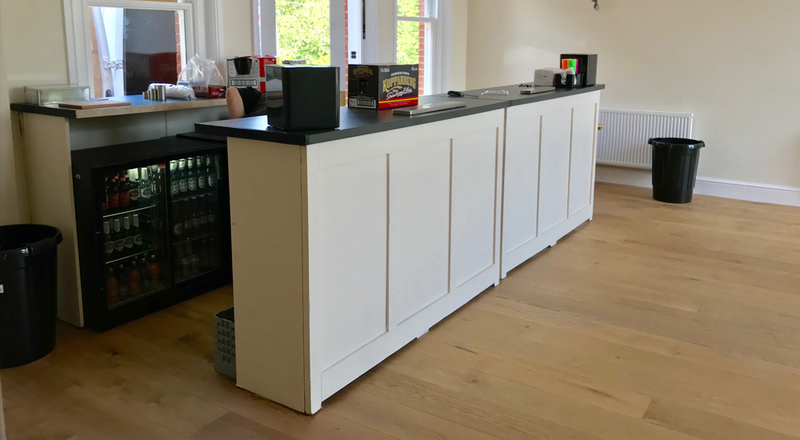 The most popular and affordable package we offer is most definitely our cash bar service, where your guests pay for their own drinks at the mobile bar. 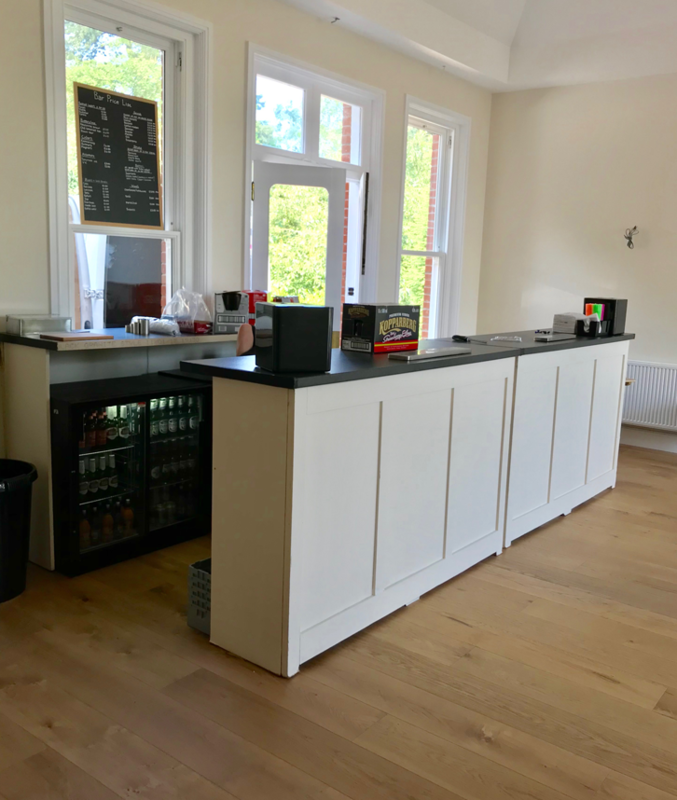 However we also welcome you to put some money behind the bar if you wish to give your guests a free drink or two to kick the start the party. If you’re interested in our mixed bar package, please ask for more details. The other bar package we offer is a pre-paid bar, this is popular for those brides and grooms who want to pay for all their guests drinks all night long. 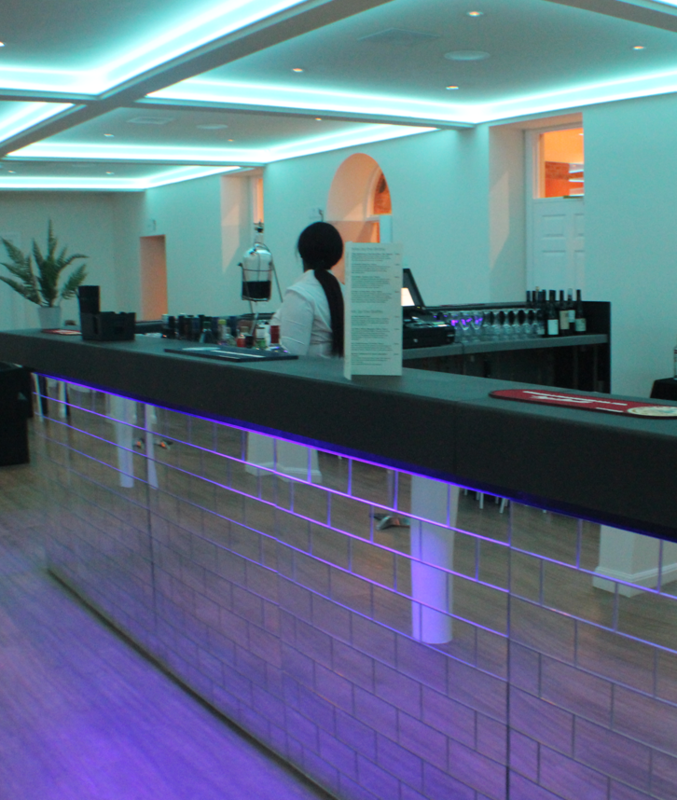 Our bars can be hired either with or without staff – the choice is yours! Whether you and your guests like wine, beer or spirits, we will supply the alcohol; saving you the hassle of working out how much to buy, and the almost inevitable expense of leftovers.